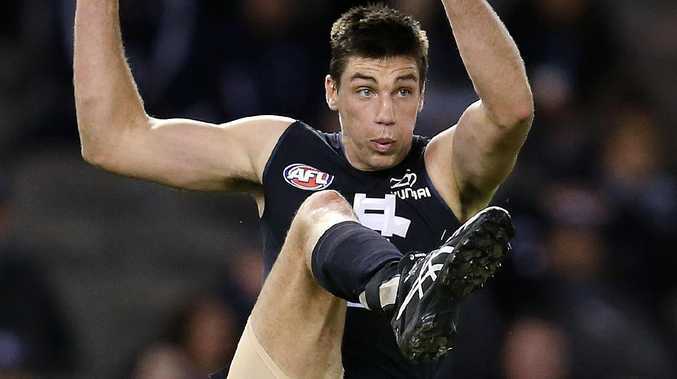 Carlton is confident ruckman Matthew Kreuzer will be fit for Round 1 after going under the knife for "minor" knee surgery. Kreuzer played just 12 games last year, having ankle and concussion issues before an elevated heart rate complaint ended his season in Round 17. But the 29-year-old had put in a strong pre-season to date, giving the Blues hope that he will still be in top shape for a Round 1 clash with Richmond in 53 days' time. 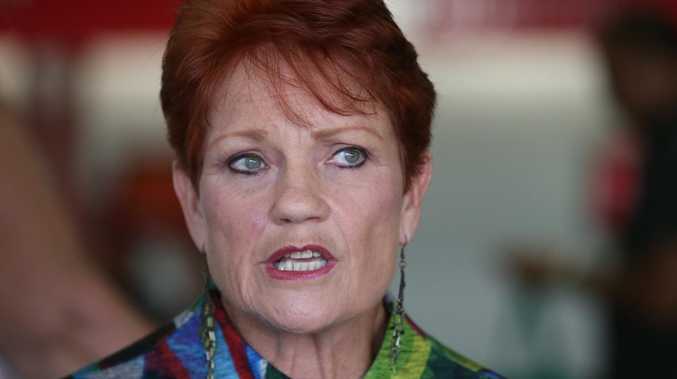 "We don't expect it to be a major interruption and we're really confident he's going to get back to do some game play late in the pre-season and be ready for Round 1," Carlton high performance director Andrew Russell told the club's website. "We're fortunate that Kreuzer's had an excellent preparation up until this point and hasn't missed a beat at all, so we expect him to be in very good shape at the start of the season." Kreuzer, who finished third in the Blues' best-and-fairest in 2017, is just one of a number of players being carefully managed by the club's medical and rehabilitation staff. Recruit Mitch McGovern is also part of that group, still yet to return to full training since suffering a non-displaced fracture of the back in Carlton's final training session before Christmas. "He was pretty sore for a couple of weeks but he's come back from Christmas, he's done a couple of good weeks of training outside of the main group," Russell said. "I think as of the next week or two he'll be back into full training. We're pretty happy that he's back on track and he's looking good for the start of the season." 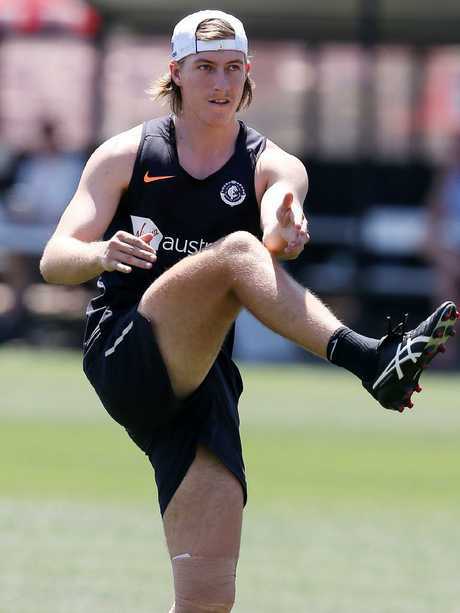 Russell said fellow recruit Will Setterfield (knee) completed "three quarters" of training this week, while Caleb Marchbank (back) is set to resume full training in the "next two or three weeks". Liam Jones is set to be back in full training next week after a "very small issue" with his hand, but the news is not quite so good for midfielder Darcy Lang (foot) who has been doing some "really good quality running" but is "highly unlikely to be ready for Round 1". The Blues meet Essendon in their opening pre-season match on February 28.